Mother's Day is fast approaching and this year it is on Sunday 26th March. I often find that many gifts in the shops can be quite similar, and so it can be hard to find the perfect gift. I have therefore put a few little suggestions together, that I hope may be of help. Back in December, we had the opportunity to review the VQ Retro Mini Radio, and we have been really impressed with it over the past few months. We have received numerous comments from guests in our home, and several friends and family have since gone on to purchase one. 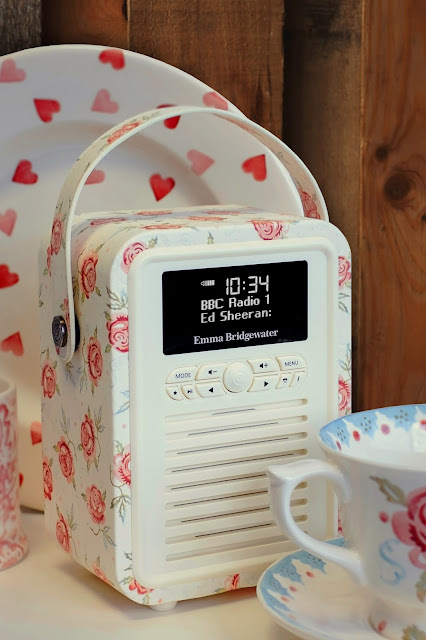 As well as a selection of block colours, these Digital Radio's also come in a beautiful range of floral and Emma Bridgewater designs, which would look lovely in any household. They are easily portable, so ideal for some background music in an evening, or whilst out gardening in the sunshine. We even take ours on holiday with us! Let's face it, chocolate is delicious and makes a perfect gift. However, have you ever considered personalised chocolate cards? Morse Toad are a company that specialize in chocolate cards and gifts. 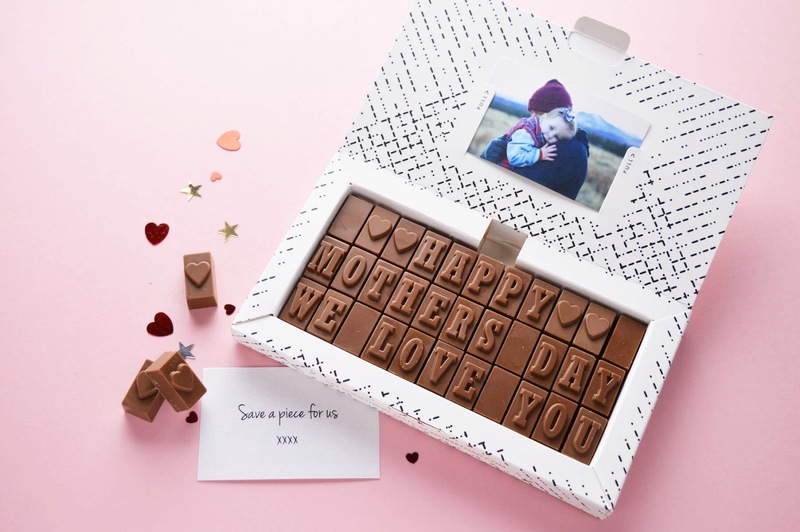 They offer an amazing service, that combines this sweet treat with personalisation choices that can even include a photograph within the beautifully presented gift box. These unique gifts also fit through the letterbox, so there is no need to worry about going out and missing a delivery. When we tried their service back in November, we were very impressed and therefore wouldn't hesitate to recommend these as an ideal Mother's Day Gift. A popular choice every year on Mother's Day is to purchase some beautiful flowers for the occasion. Stunning bouquets are now available in a wide range of different shapes and sizes, featuring a whole host of delightful flowers. 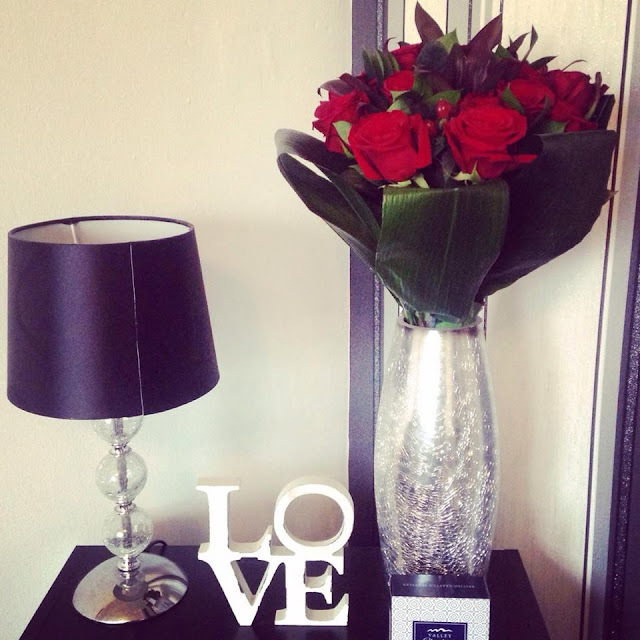 Back in February we reviewed Prestige Flowers who currently have a fantastic range of Mother's Day flowers. We had a positive experience with their service, and I thought that the bouquets came both nicely presented and packaged perfectly.